roses and stones fruits. 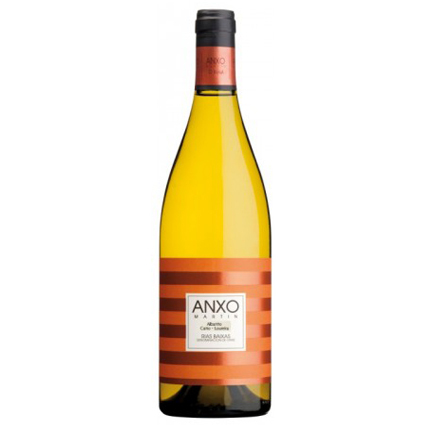 A well-structured and balanced wine with rich tropical characters and a long finish. Enjoy with seafood, salads, rice and white meat.